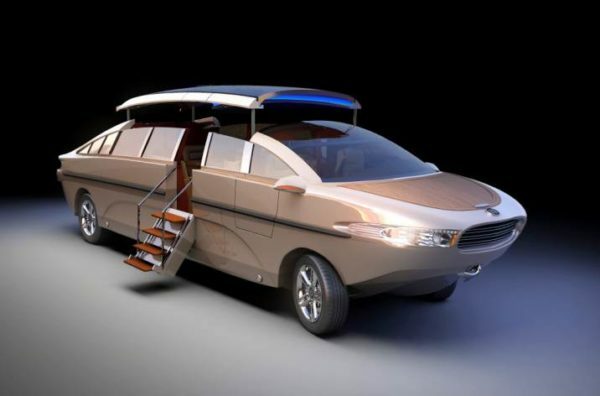 There are a lot of amphibious vehicles in the world today but this one is different. 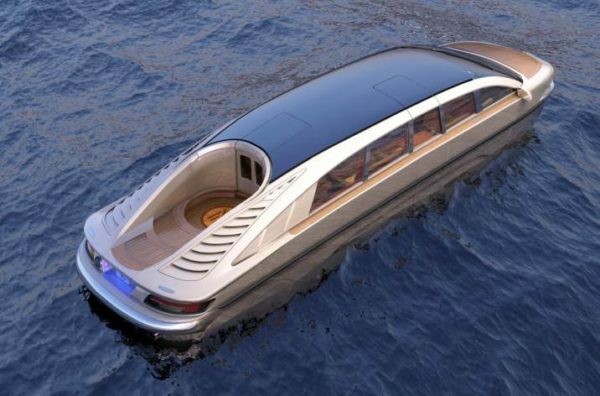 It’s a Limousine when it moves on land, and a Yacht on water! 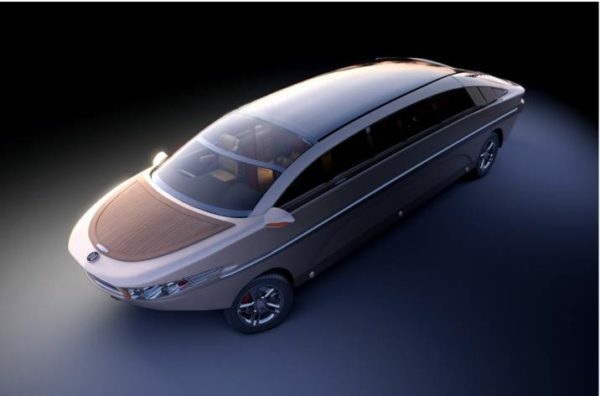 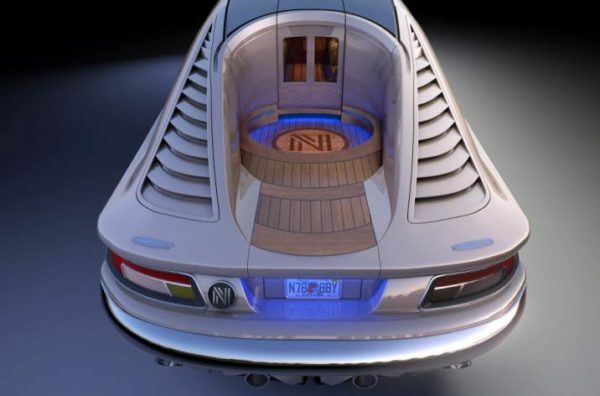 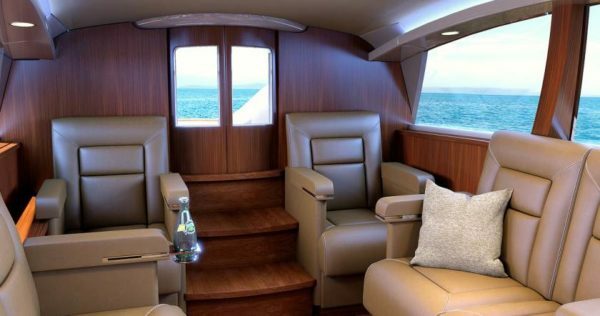 Its a true combination of luxury and awesomeness.